In Barcelona, history and traditions go hand in hand with emerging fashion and new trends in cuisine, culture and art. 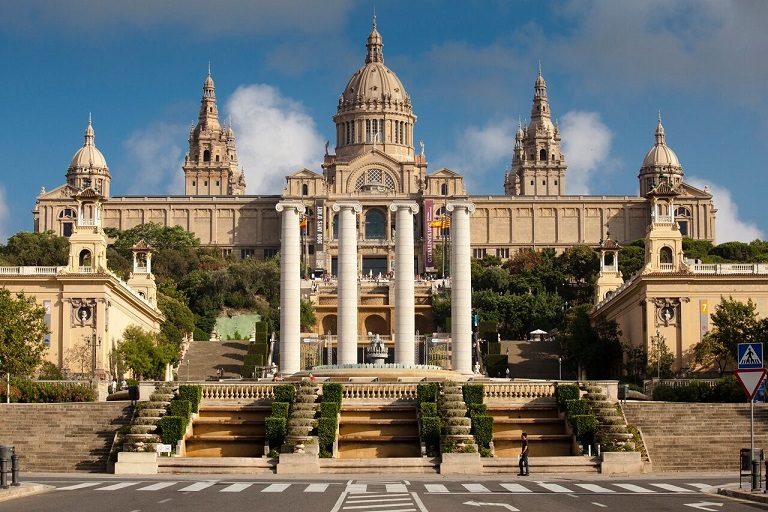 Barcelona offers the possibility to enjoy the sea as well as the mountains.This tour offers an itinerary that will allow you to enjoy the most symbolic sights the city has to offer. The tour will take you up the elegant Passeig de Gràcia, where you will see the most famous Gaudi houses, casa Batlló and La casa Mila (La Pedrera) as well as other majestic buildings of the Modernism era.